This is an effective method, but it makes the game much less exciting. Instead of earnest thought and search, players now follow a formula for half the game or more. Only the final few questions will be original ones. Much of the game becomes stale and repetitive. So how can be make the enjoyment of 20 Questions bigger than a bread box again? A fun variation is the game of Botticelli, which the rules to can be found here. Botticelli is much more of a head-scratcher than the at times automated play 20 questions, and thus, is best played with several guessers to keep momentum going. The game gets its name from the original guidelines for choosing subjects to be guessed; they had to be at least as famous as the painter Botticelli. 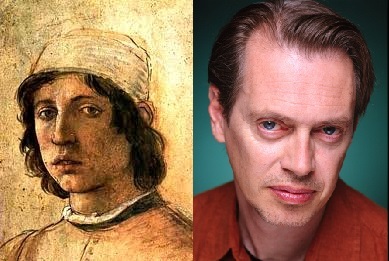 But considering that Botticelli’s fame has ebbed somewhat, maybe the game’s name should be updated to “Steve Buscemi”. And is it just me, or is there a resemblance? I smell a biopic! One problem with the game, however, is that in order to play, people must have fairly comprehensive knowledge of famous figures and their lives. It doesn’t go very well for kids or between people with varying interests. But for groups of like-minded adults or precocious children, Botticelli is a fresh source of fun in the guessing game genre. For another variation try 10-or-more Questions. In this game, as in 20 Questions, one player (the keeper) picks an object for the round. But instead of the other player, or guesser, asking questions, the keeper asks a yes-or-no question about their own object. Then the guesser answers yes or no. If they answer the question correctly, the keeper says “That’s correct”, and the guesser gets to have their own yes-or-no question answered. If they guess incorrectly, the player with the secret says “That’s incorrect,” and the guesser is granted no question of their own. 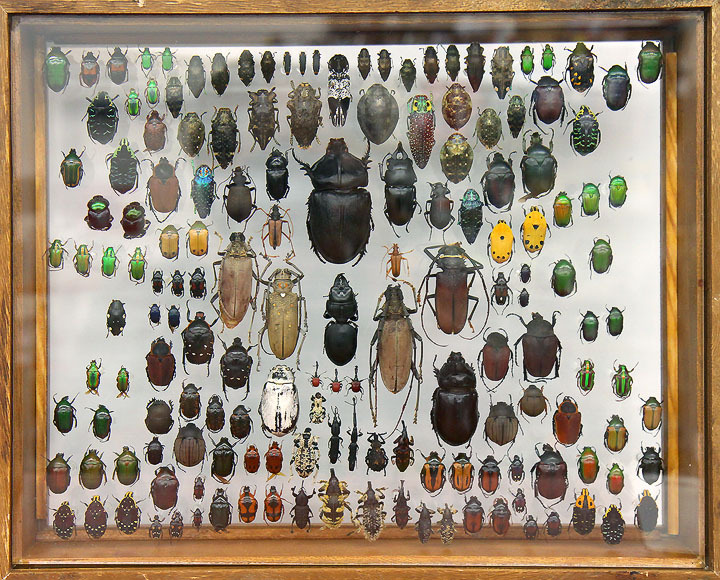 The keeper asks ten questions total, giving the guesser ten chances for their own queries. Thus, the game will consist of 10-20 questions, depending on how well the guesser guesses. This variation adds an interesting layer of strategy. Obviously, the keeper wants to ask questions which the guesser will guess wrong. But at the same time, they can’t be too specific without giving away information about their object. For example, say the secret object is “Ham”. The keeper may be tempted to ask something totally unrelated, such as “Is it a type of snail?”. But if they do, it’s easy enough for the guesser to pick ‘no’, because they will either get a free question out of it, or they will have things narrowed all the way down to snailhood. 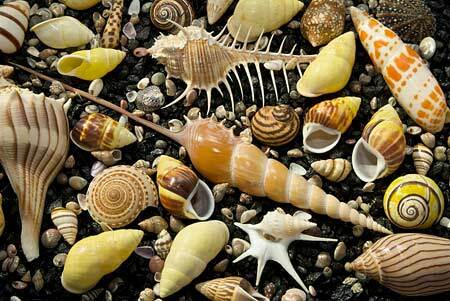 Again though, since there are over 100 thousand species of snail, you might not be out of the woods just yet. The trick is to either ask sweeping general questions that don’t give much away (like “is it real?”), or to ask questions so specific that the guesser isn’t sure how to apply their information (like “would it float in oil?”). The result is a game with new strategies to vie, and original questions to ply. Know any good guessing games? And what’s your go-to question?